In 2015, Kristina founded Share & Company based on a need... a need for a publisher that would publish her books with utmost excellence, while remaining true to the unique look and feel she intended... and then share her books with the public. In 2000, author, Kristina Seymour, was picked up by a traditional publisher. Her first book, God & Coffee: in that order, was published. There was only one problem: Kristina’s idea was not created or represented with excellence. The biggest tragedy was the original cover was changed and her words were edited in a way that was not consistent with her style. And herein lies the need. Kristina needed a publisher that would not only publish her books with utmost excellence, but simultaneously remain true to the unique look and feel that were intended. She also needed that publisher to support and encourage her, while walking alongside her through the process of not only producing and publishing the book, but sharing it with the public. Out of these needs developed a purpose. Share & Company’s purpose and mission are to bring ideas to a tangible form of excellence. However, Share & Company is more than just a publisher of books; it serves as a vehicle by which ideas of all kinds are transformed into tangible, encouraging, products. A book is but one of those potential products. 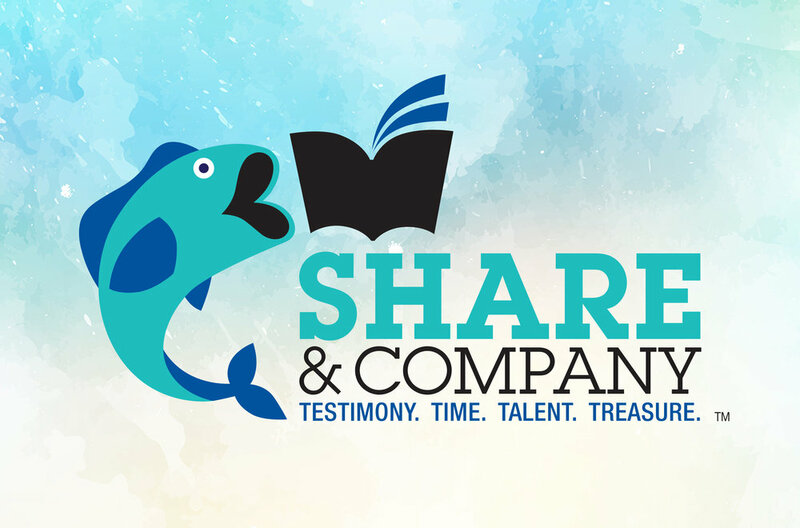 Share & Company is about helping others SHARE their testimony, time, talents, and treasures.